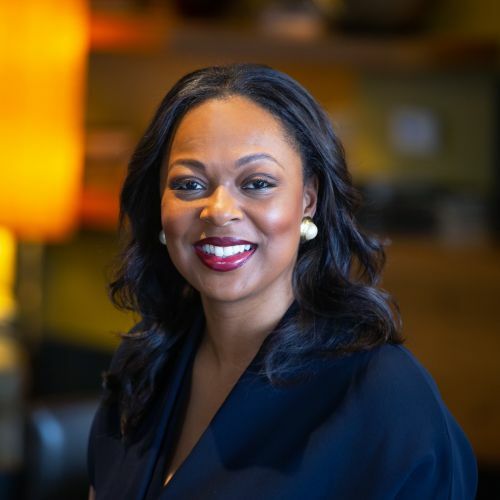 Stephanie L. Williams has been ensuring that The Bozzuto Group is providing extraordinary experiences to residents, clients, partners and employees since 2004. She oversees an apartment portfolio valued at over $15 billion and comprised of more than 68,000 units across 245 properties in the Mid-Atlantic, Northeast, Midwest and Southern regions. Prior to her current position, Stephanie served as Senior Vice President of Advisory Services and Business Development—a division she conceived and grew to a pipeline of more than 15,000 units. With a thorough understanding of how technology can enhance a home, she continues to support and guide this division as it leads the planning, development and coordination efforts of all new management opportunities. Williams also successfully expanded market-rate and mixed-income development opportunities, with a principle focus on growing the company’s affordable housing initiative, as a Development Associate and Development Manager for Bozzuto Development Company. In 2017, Stephanie earned the Multi-Housing News Excellence Award for Executive of the Year, was named Minority Business Leader by Washington Business Journal and was honored as a member of Baltimore Business Journal’s 2017 Top 40 Under 40. In 2018, under her leadership, Bozzuto Management Company was awarded #1 Property Management Company by the National Association of Home Builders. She is a member of the Urban Land Institute, the District of Columbia Building Industry Association and the Real Estate Executive Council.